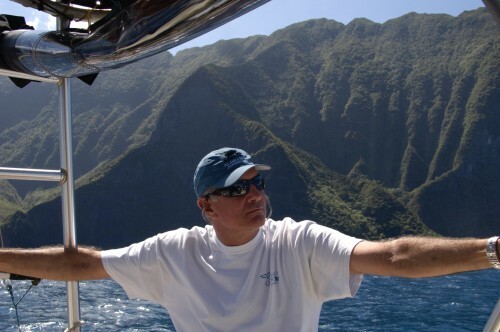 Hardly anybody ventures to the north side of the Hawaiian Island of Molokai because of it’s relative remoteness. 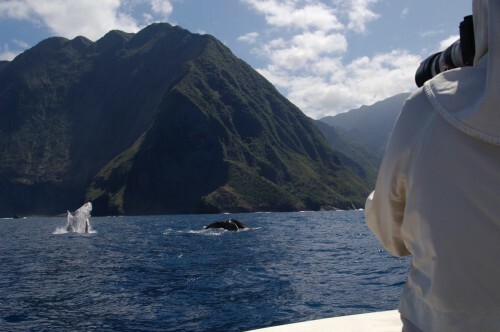 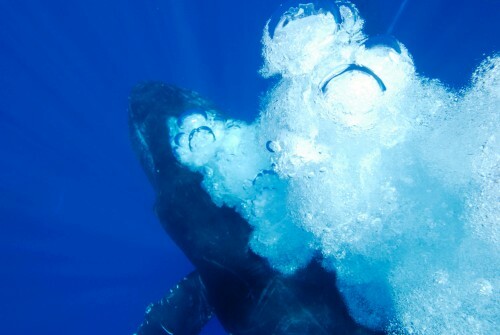 The film Jurassic Park was filmed here and I had the honour of doing a number of expeditions to the north side with Dr Dan Salden and crew of the Hawaii Whale Research Foundation HWRF to film Humpback whales there. 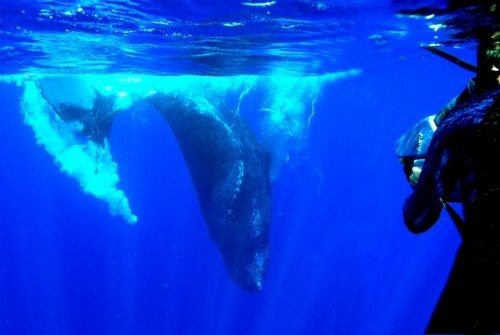 It certainly reminded us of a scene from Jurassic Park with the whales as large as dinosaurs.